Following a battle with his three demonic offspring, occultist John Constantine is left with most of his friends dead and his sister Cheryl murdered and her soul damned to Hell. The only solution is for Constantine to make the perilous journey into Hell himself to rescue his sister. However, his only guide is the treacherous demon, Nergal, whose blood Constantine once accepted into his veins. Along the way, Constantine encounters enemies both old and new and quickly discovers that there is far more going on then he could have suspected. As Constantine is pitted against some of the oldest and darkest forces of Hell he is forced to relive painful moments from his past and confront the terrible price that must be paid for his powers. 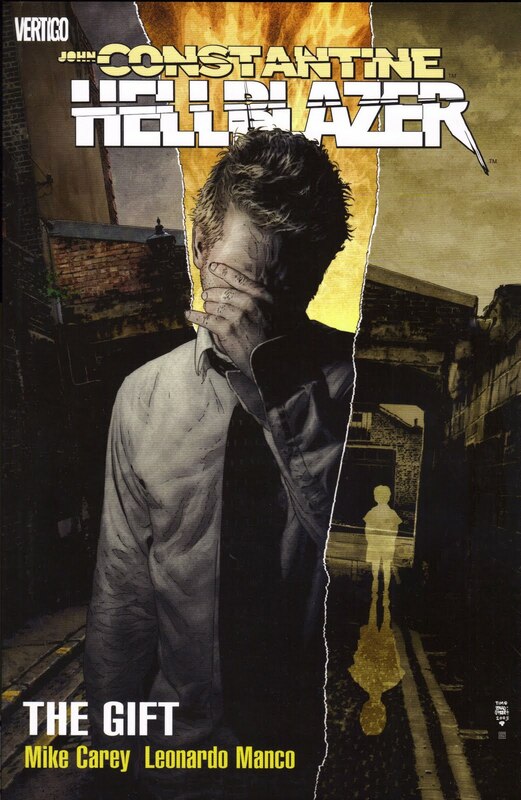 This graphic novel contains the final nine issues of Mike Carey's work on the monthly Hellblazer comic book. The book is a powerful piece of urban horror taking the charismatic, chain-smoking "urban mage" and con-man antihero John Constantine into some of his darkest places yet. It collects three linked stories from the series which all follow on from each other, the six part "Down in the Ground, Where the Dead Men Go", the one issue "The Gift", and the two part "R.S.V.P.". 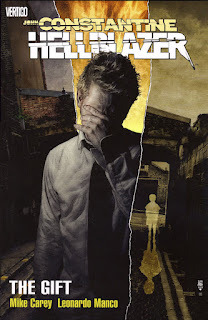 Blending gritty urban reality with startling supernatural horror, this collection is an example of Hellblazer its best. This is a must read for fans telling a gripping and disturbing narrative with some powerfully evocative artwork, however it is not recommended for newcomers to the Hellblazer universe, due to its multiple references to earlier stories and the fact that it is a direct continuation of the previous collection Reasons to be Cheerful.